In season 5, episode 3, Gordon Ramsey provides his handle Crepes Suzette. Just keep to the directions below for Gordon Ramsay’s Crepes Suzette. 1. Take a considerable bowl and add flour and salt. Gently pour within the eggs, milk, butter, orange zest and whisk. Set aside. 2. Peel and chop up the oranges, but make sure you save the juice. 3. Take a pan, and also heat up the sugar until it caramelizes. Add the Grand Marnier, make sure avoid the flame, and after that stir from the orange juice from earlier. Remove from heat, and pour from the orange slices to coat. 4. Heat up a non-stick pan, put inside butter and watch for it to melt. Pour from the batter somewhat at a time, and swirl the pan to ensure that it evenly coats the complete surface. Cook until it’s become golden brown underneath, and flip the crepe up to the other side. Once each side have reached a good golden brown, remove on the pan make onto a plate. 5. 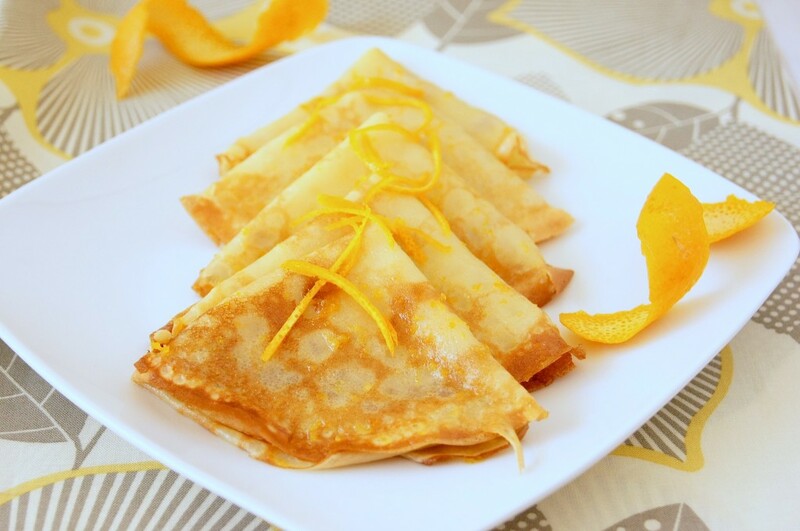 Take your orange sauce, and drizzle evenly within the crepes. Enjoy your Gordon Ramsay’s Crepes Suzette!